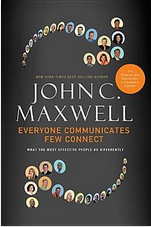 Absolutely loved the start to this book…what a powerful word picture the author uses to describe what the reader comes to know as a dying church! 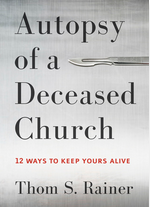 You say, “Why in the world would I want to read about dying churches?” This book is not so much about dying churches, but observations from the “autopsies” of fourteen churches who had died. Rainer describes the thought of an autopsy as disconcerting and one that no one enjoys. However, in his introduction, he makes a very poignant statement. 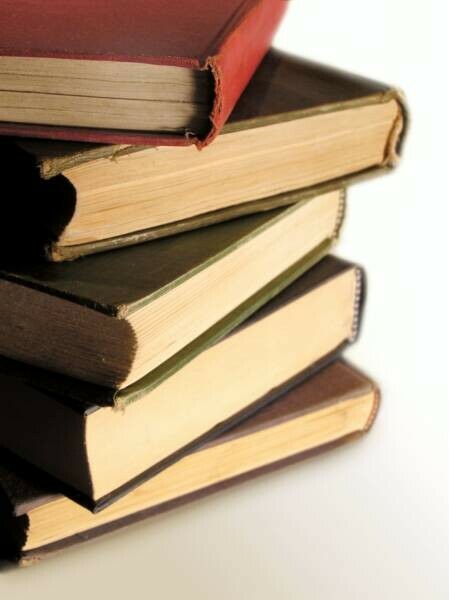 “The trauma of observing an autopsy is only beneficial if it is received as a warning to the living.” He then goes on to state that this book is not about dwelling on the past, but bearing fruit in the future.